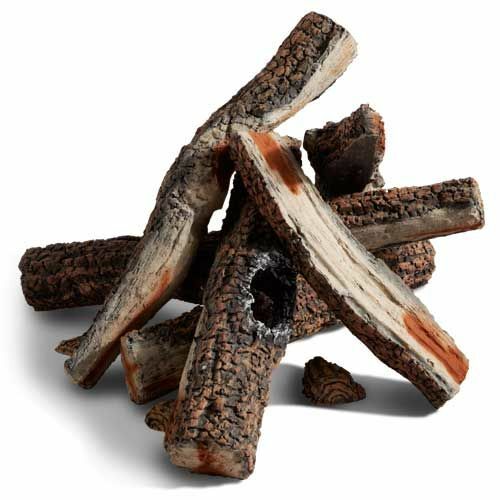 Hearth Products Controls branches out from the typical expectations of fire pit logs with their 6pc 15" to 19" Western Pine Outdoor Log Set with Wood Bits. The Western Pine style log set gets to the root of the problem of some logs not being realistic � these actually glow where the flame is hottest! This 15 to 19 inch set doesn't beat around the bush when it comes to quality. Axe the impostors and leaf them all in the dust with this great set from Hearth Products Controls.